Health benefits of eating Nuts !! Health benefits of Nuts !! Most people usually consume nuts like how they would normally consume snacks when you’re a little hungry and just want to have something that'll curb your hunger. But do you realize that they can also be a cure to so many serious health problems out there? And no we aren’t talking about a small itch or a rash, these little shelled or unshelled edible seeds can go as far as to even help the heart or even help an individual reduce their weight, yes you heard that right not gain, but lose weight !! Read to find out how consuming this edible fruit like seeds (not quite sure about which category it comes under) can help improve your health on a daily basis. Nuts can help lower heart disease !! It has been found that individuals who regularly consumed nuts, including walnuts, peanuts or even tree nuts had lower risks of developing cardiovascular diseases or coronary heart diseases compared to people who never ate nuts. Researchers investigated the results of 210,000 people including women and men’s records from 3 different professional studies with up to 32 years of follow up. In all 3 groups, information related to medical history, lifestyle and health conditions were collected through self-administered questionnaires every 2 years. • Individuals who ate walnuts one or more times per week was associated with a 19 % lower risk of cardiovascular disease and 21 % lower risk of coronary heart disease. 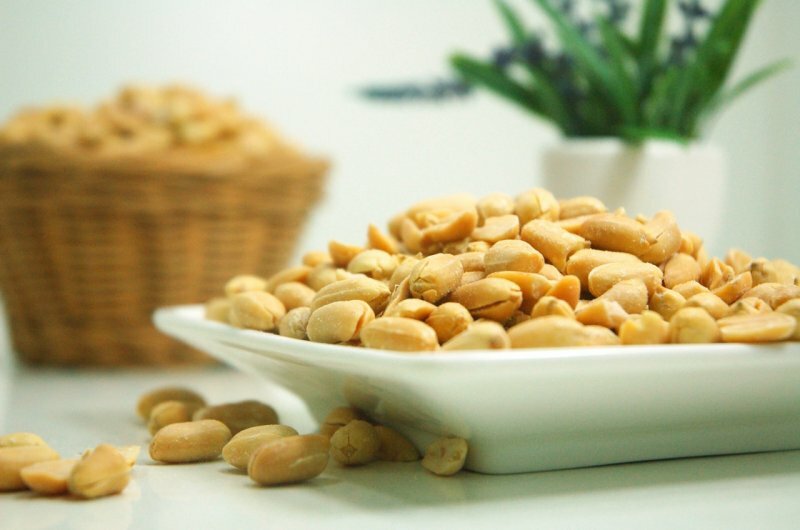 • Individuals who ate peanuts or tree nuts two or more times per week had a 13 % and 15 % lower risk of cardiovascular disease and a 15 % and 23 % lower risk of coronary heart disease compared to people who didn’t eat nuts. • Individuals who consumed 5 or more servings of nuts a week had a 14% lower risk of cardiovascular disease and a 20% lower risk of coronary heart disease than individuals who never consumed nuts. • There wasn’t any evidence of an association between total nut consumption and risk of stroke. • However, eating peanuts and walnuts was inversely associated with the risk of stroke. • Peanut butter and tree nuts were also not associated with stroke risks. One of the Researchers concluded by saying that raw nuts consumption would be better if they were unpeeled and otherwise unprocessed. Nuts could also be incorporated into any heart-protective diet to improve cardiovascular well being and promote healthy aging. 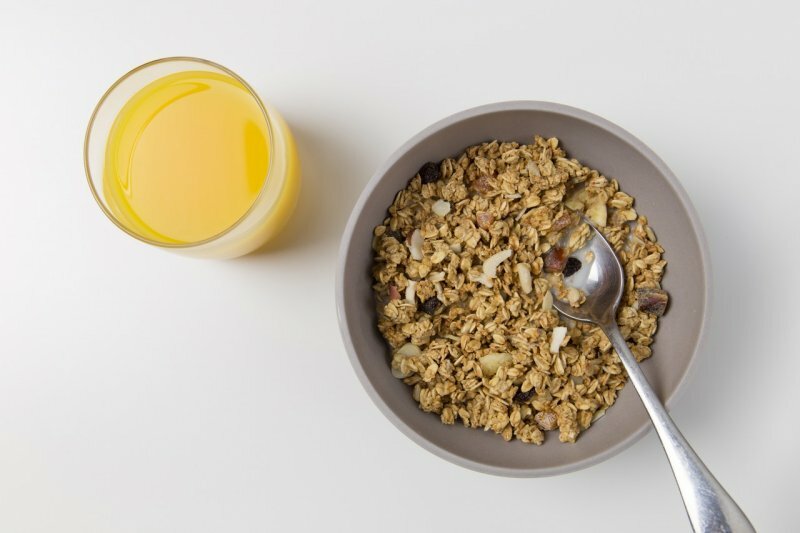 The study was carried out by Marta Guasch-Ferre, Ph.D, and researcher at the Department of nutrition at Harvard T.H Chan School of Public Health. 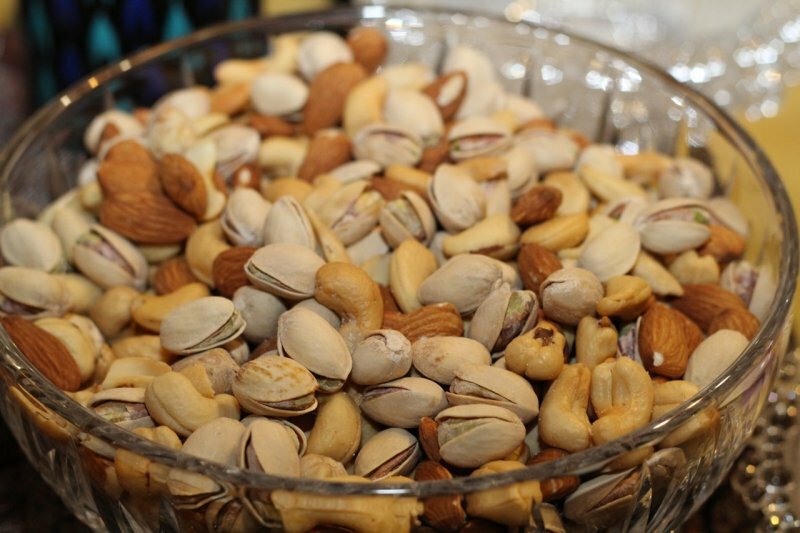 Eating nuts can also reduce the risk of overweight and obesity!! This one here broke the myth surrounding how nuts could cause people to increase weight. 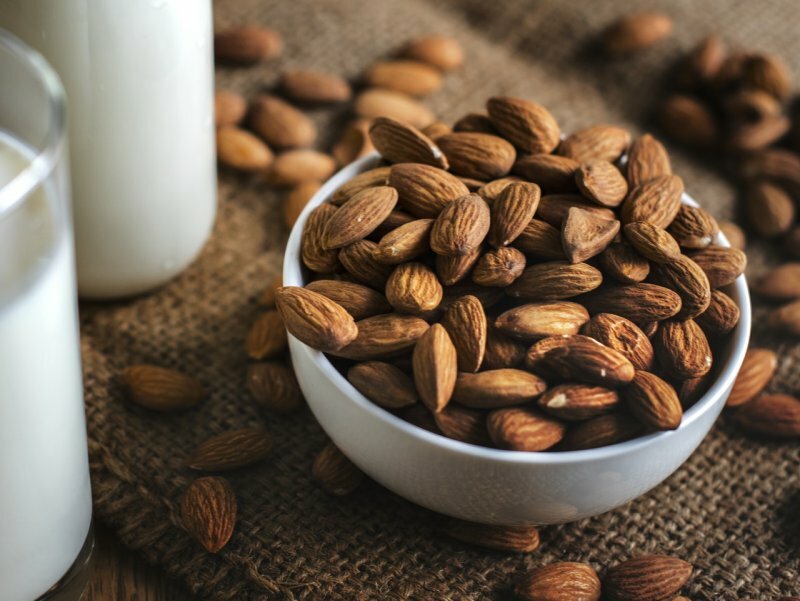 Previously it was that nuts, an energy dense, high-fat food wasn’t a good choice for individuals who wanted to lose weight but recent findings may prove that particular theory wrong. During the course of a 5-year study, it was found that participants gained an average of 2.1 kilograms. Whereas the participants who ate the most nuts experienced 2 kinds of benefits. • The experienced less weight gain than their peers. • Individuals experienced a 5 % lower risk of becoming overweight or obese. • Improved memory function in seniors. People should consume nuts as a part of their daily meals and this could also be another way replacing the consumption of animal products which when eaten frequently are only likely to cause weight gain in individuals. Processed meat can be bad for your health, here’s why !! The study was carried out by Joan Sabate , MD, DrPH director of the Center for Nutrition, Lifestyle and Disease Prevention at LLUSPH and a team of researchers. Consuming Nuts can aid Colon cancer survival !! Researchers found out that people with stage 3 colon cancer who regularly consumed nuts were at significantly lower risk of cancer recurrence and mortality than people who didn’t consume nuts at all. • They had a 42 % improvement in disease-free survival during the course of their life. • Also, there was a 57 % improvement regarding their overall survival. • Furthermore, the chances of disease-free survival increased by 46 % among the subgroup of nuts consumers who consumed tree nuts instead of peanuts. Further studies have found that nuts also had the ability to reduce insulin resistance, a condition in which the body may face difficulty in processing the insulin hormone. Insulin resistance can lead to unhealthy levels of sugar content in the blood and is often seen as the 1st stage of type 2 diabetes and other illnesses. People often suffering this insulin resistance problem could try consuming nuts as a way of countering the issue that could decrease the worsening effects of colon cancer. The study was carried out by Temidayo Fedalu, M.D., a postdoctoral fellow at Dana- Farber Cancer Institute and Charles S. Fuchs, MD., M.P.H director of Yale Cancer Center along with a team of researchers. Consuming nuts can strengthen brainwave function !! Researchers have found that consuming nuts on a regular basis can strengthen brainwave frequencies linked with cognition skills, healing, learning process, and even the memory. • pistachios – It produced the greatest gamma wave response, which is critical for enhancing cognitive processing, learning skills, information retention, perception, and even rapid eye movement. 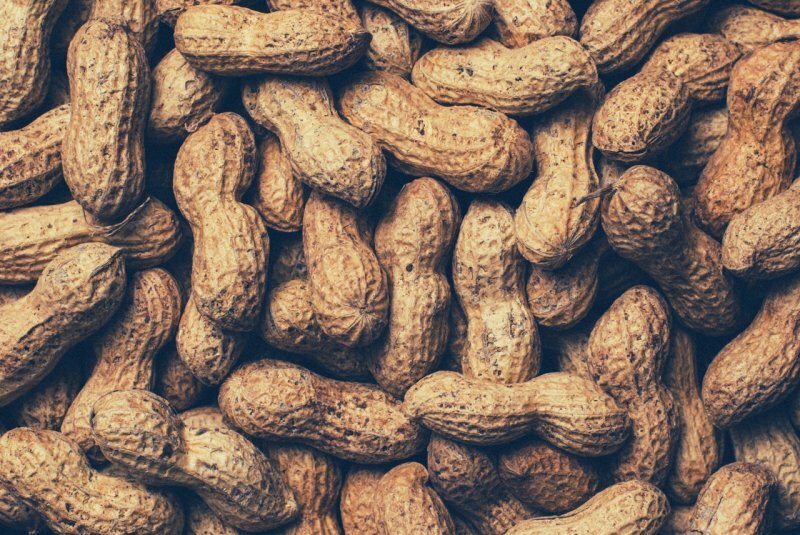 • Peanuts – normally classified as legumes, they produced the highest delta response, and were linked with healthy immunity, deep sleep, and natural healing. The study was carried out Lee Berk, DrPH, MPH associate dean for research at the LLU School of Allied Health Professions.